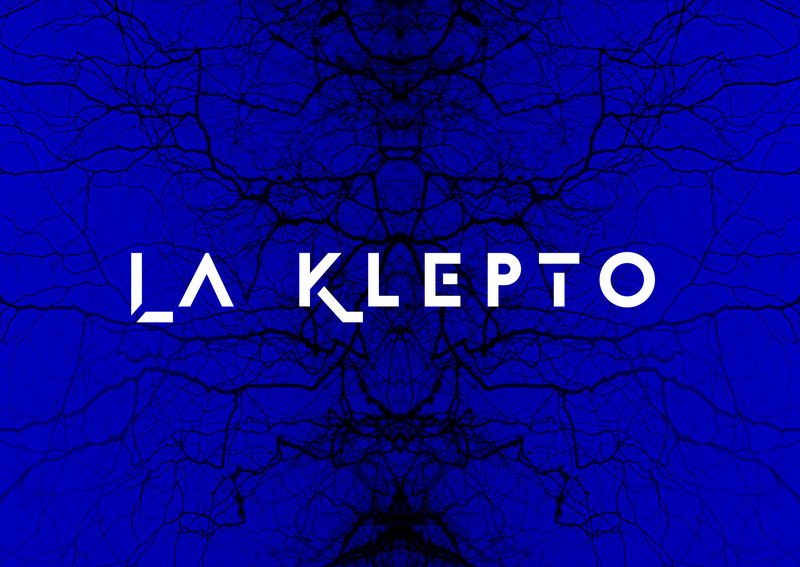 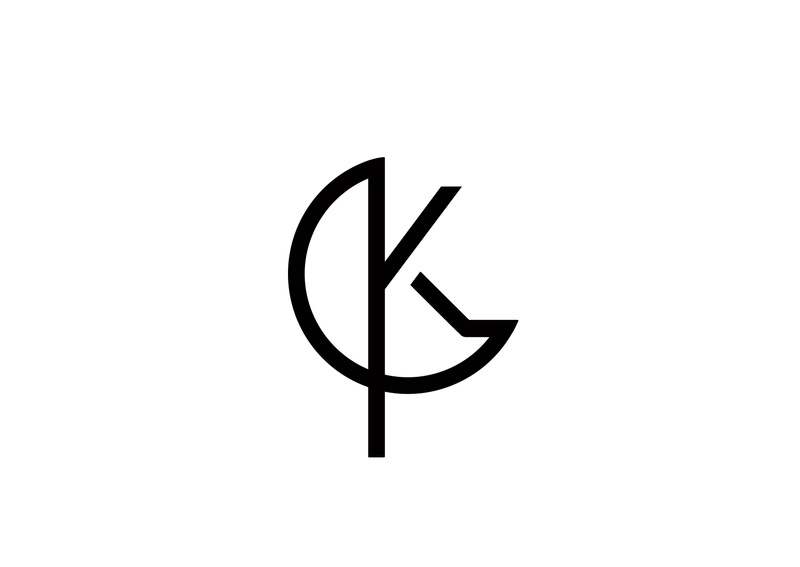 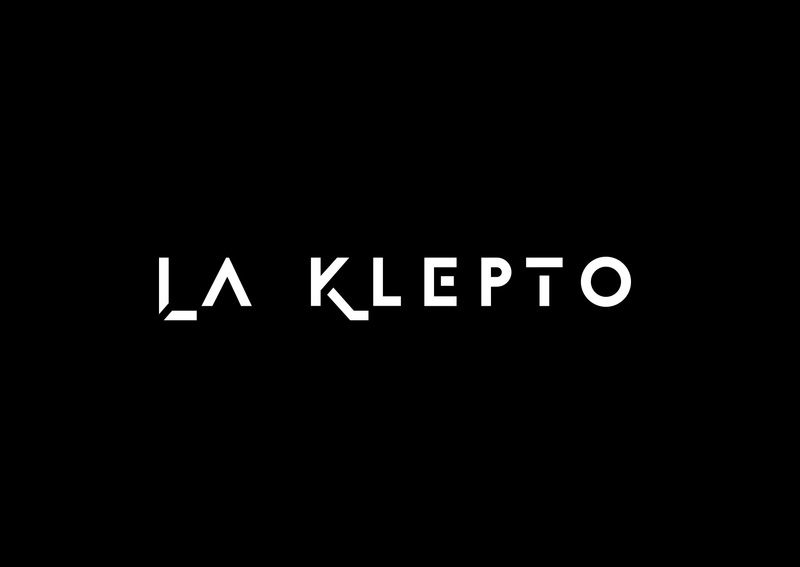 Parisian Electronic Music collective La Klepto is a prominent project of the underground and queer Techno scene of the french capital. 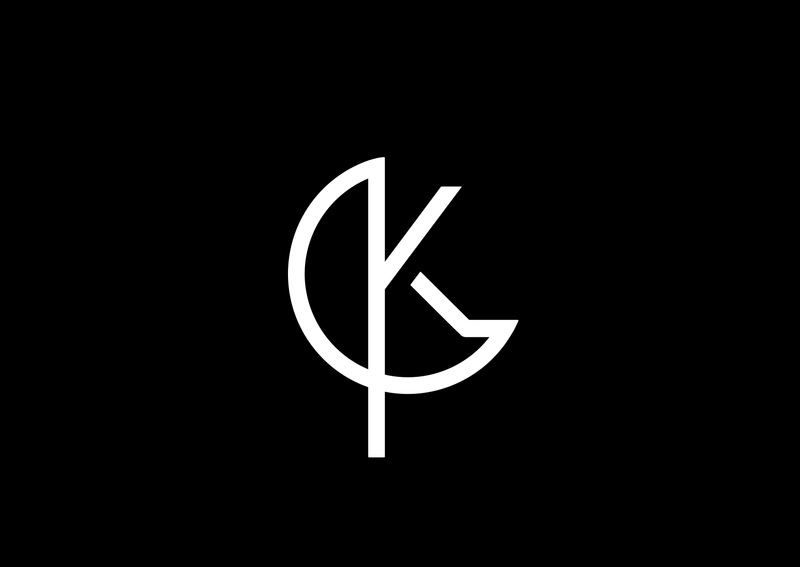 Their parties are known for their all inclusive crowd and atmospheres. 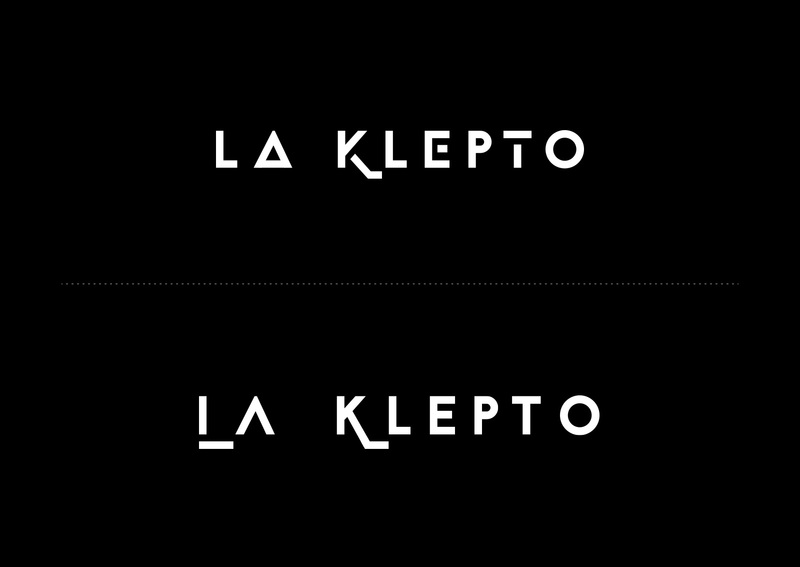 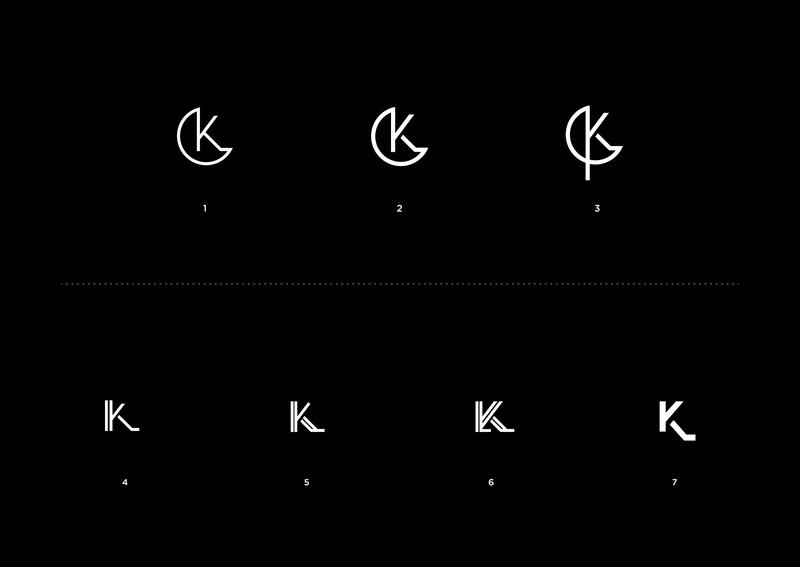 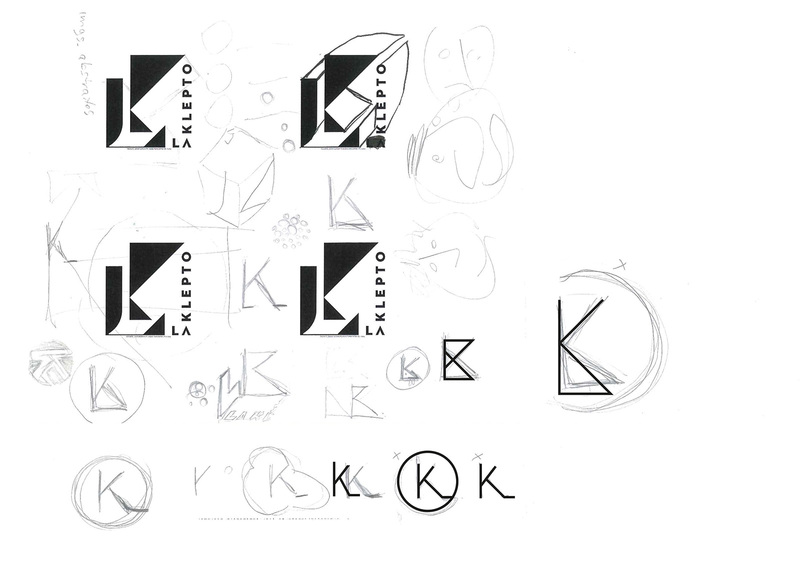 They required a visual identity that reflected their minimalistic deep and dark musical spectrum. 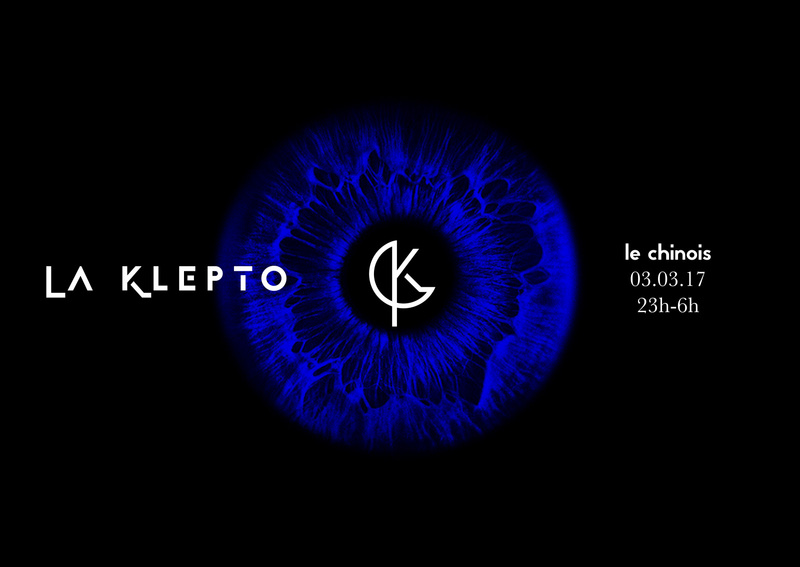 Appart from the original logo and branding, our ongoing graphic missions include animated flyers for each of their events.